Rejuva Medical Aesthetics offers the most advanced techniques in plastic surgery and non-invasive cosmetic treatments to the people living in Los Angeles, Beverly Hills, and Brentwood, along with the surrounding communities in California. Our objective is to meet and exceed all expectations so that when you walk through our doors, you know your experience will be second to none. 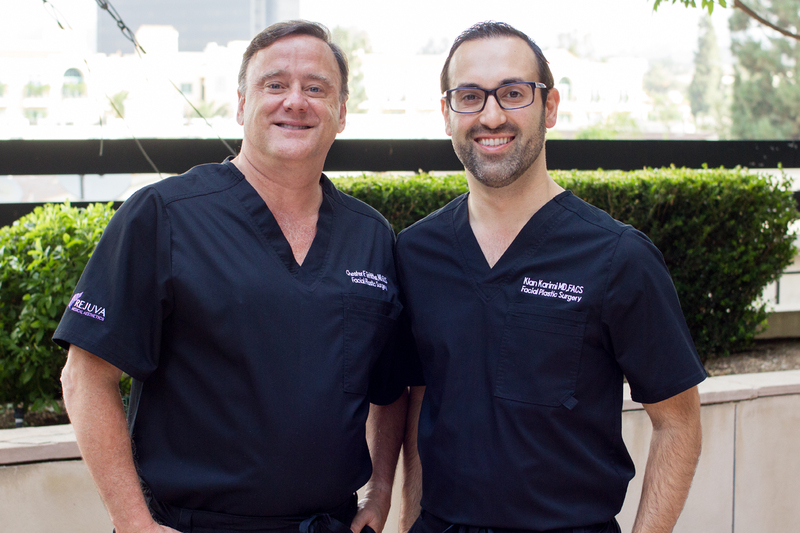 Dr. Chester Griffiths and Dr. Kian Karimi are both double-board certified by the American Board of Facial Plastic and Reconstructive Surgery and the American Board of Otolaryngology. 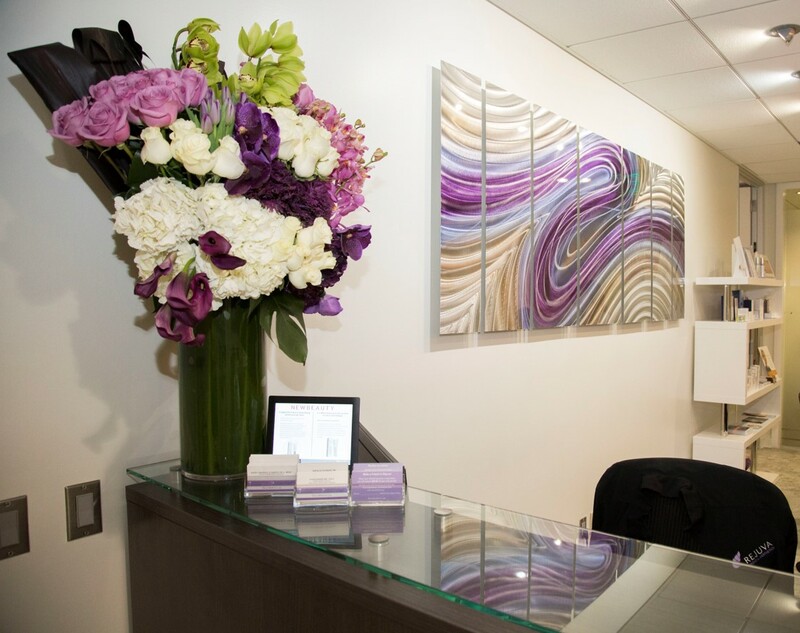 Together they combine exceptional skills, extensive experience and the latest technology to deliver the most natural and beautiful results possible for their patients. Additionally, the staff at Rejuva Medical Aesthetics works with the physicians in performing the most advanced minimally and non-invasive cosmetic techniques as well as plastic surgery to help patients look and feel younger. Starting with the consultation, they work closely with patients to develop and implement a customized care plan to achieve a desired look. Their goal is to provide the best services possible in a calm and relaxed environment.